NY Physical Therapy & Wellness has ten (10) locations throughout New York to serve you in Franklin Square, Valley Stream, Cedarhurst, Levittown, East Meadow, Melville, Bohemia, Smithtown, Flushing and Elmhurst. Our regular office hours at all locations are Monday – Friday, 8 am to 8 pm and Saturday 9 am to 1 pm. Please note that services vary by location. For details regarding services and providers by location, select your preferred location below. To schedule an appointment, call the location that is most convenient for you or request an appointment online. 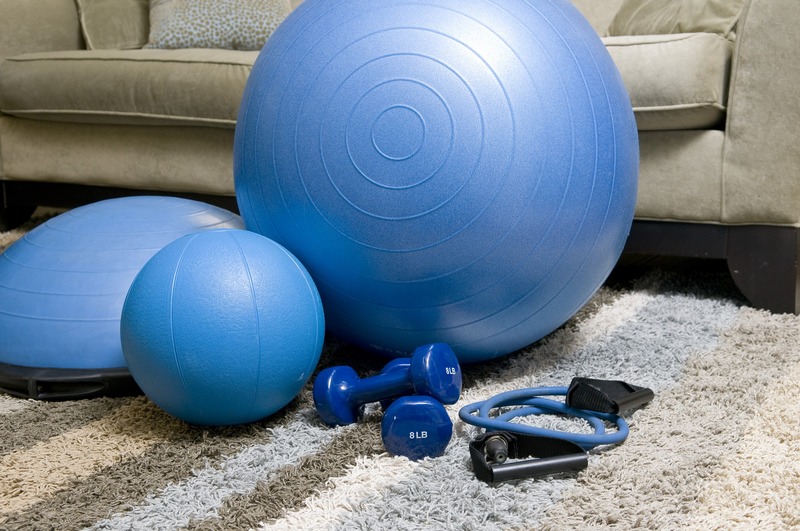 NYPT offers In-Home Physical Therapy, call 516-520-7200 to schedule an appointment.